378: Organizing with ADHD — Part 5(ish): Addressing the Paper Piles! It’s paper day! Dealing with your paper piles requires a unique approach that is more of a cousin to the four steps we’ve been practicing thus far. First thing to note: paper organizing has no end! Once you wrap your head around that, we can get started in building a system to efficiently categorize and stay up-to-date on the paper without becoming overrun by piles! You’ve done the hard work. You’ve purged and sorted, and you’ve found a way to effectively assign spaces to your things, things to your spaces. But how do you keep those spaces and systems functioning? You turn to maintenance. In part 3 of our organizing series, we’re talking about effective use of your space, how you think about space, and how you approach turning your space into a home for your things! In part 2 of our organizing series we're taking on sorting and purging. How do you handle making the tough decisions that will ultimately lead you to reclaiming your space? You build some new muscles... starting today! Today on the show we’re talking all about the practice that comes with making change, and how you can turn that library of notes and resources into something you can manage — one new skill at a time. 307: Get One More Project DONE — Fight the Dog Days of Summer and ADHD! As some parts of the country are just cresting back-to-school season, most of us are languishing in the final days of a hot summer. If you’ve been industrious at all, the projects you really want to have taken on are likely done. But what about the last few undesirables? 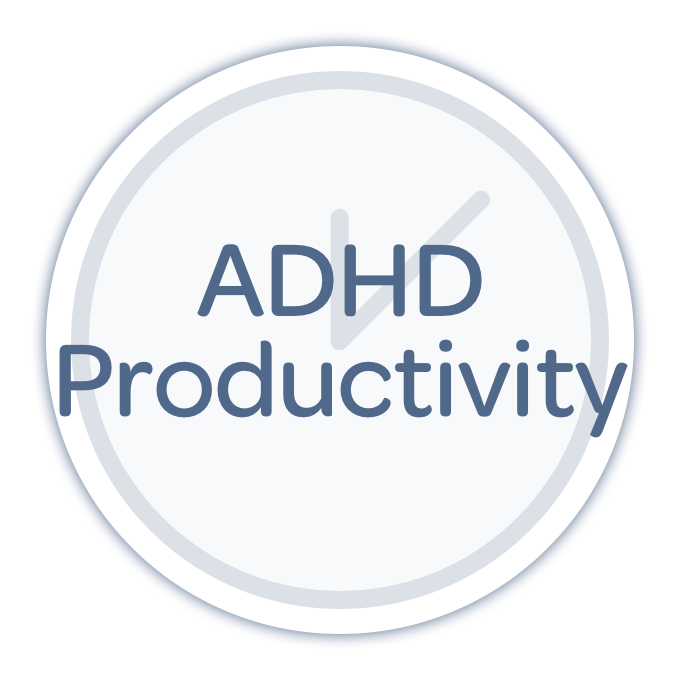 You know those projects that take the extra push because you don’t want to do them, the environment isn’t conducive to doing them, and you’re exhausted from all the other great stuff you’ve been doing — and living with ADHD makes tackling those projects so much harder! This week on the show, we’ve got some ideas for getting out of the rut to get one last project wrapped before the summer ends. Finally, we mentioned a project Pete recently completed about Rory, the young man facing a big transition as he graduates from middle school and moves to high school. We hope you'll take a few minutes to watch it. Rory Neely is enormously charismatic. He's warm and kind, shakes hands with gusto, and revels in flags of all sizes. He lives with Down syndrome and autism, and thanks to the love and effort of his family and educational support team, he serves as a symbol of life as he moves into a future so many never expected him to experience. This week on the show, systems expert Marina Darlow joins us to talk about creating great systems, systems that are simple, resilient, powerful, and even fun! 292: Spring ADHD Organizing Spectacular! 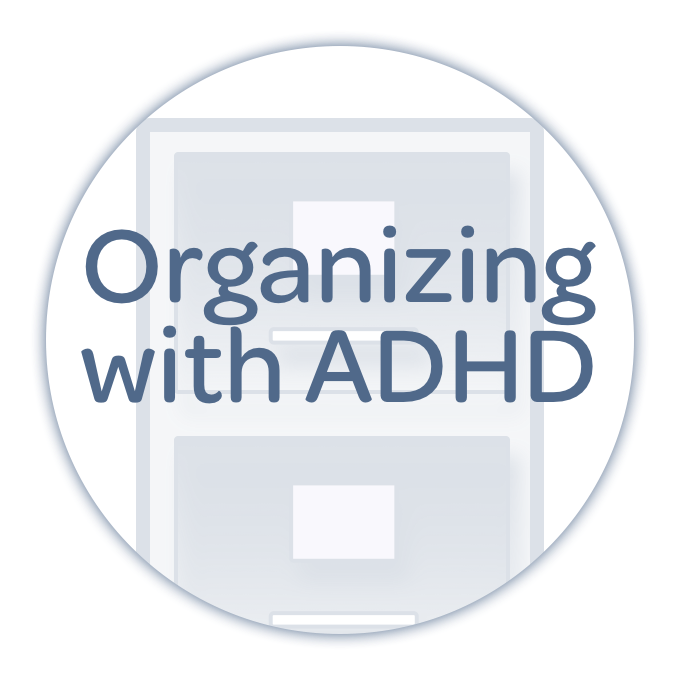 It’s organizing week on The ADHD Podcast! 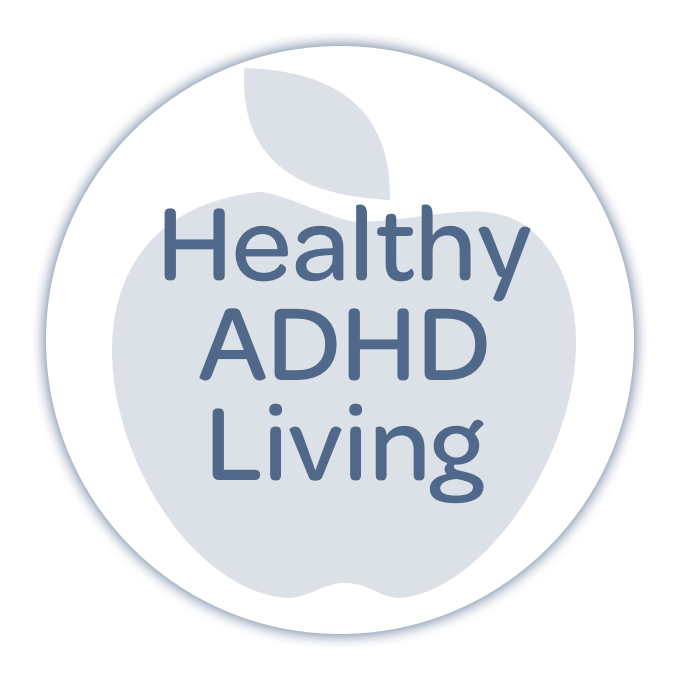 Yes, you know we love to get our act together every once in awhile, and this week, we’re doing just that with our ten favorite insights around organizing with ADHD that we’ve learned or refined in the last year. Listen in and grab your bins because it’s time for Spring Organizing! Impulsivity is a part of the ADHD experience that offers few upsides. It represents the source of distraction, social disruption, and lack of focus that can plague so many of us. We received an email this week from a listener working through email impulsivity at work and his story — and we hope our conversation around it — proves supportive for anyone listening who is living with impulsive behavior challenges. It starts with a goal, an objective that you’d like to accomplish something over a specific period of time. It ends with the goal accomplished. Somewhere in between, you’re going to have to build the system that will help you get it all done. This week on the show, we’re sharing three big mistakes that can prevent you from meeting your goals, plus some terrific feedback in praise of the Bullet Journal, along with some great guidance on thinking in terms of long-term behavior rather than finish lines when targeting change in your life! We’ve got a couple of terrific listener recommendations for habit tracking apps to kick us off this week, with emails that inspired a habit follow-up conversation that centers on this big question: do you understand the factors that are causing you to fail to build new habits in your life? This week, we’re talking about the words in your head, persistence, and support, three things critical to your success in integrating new behaviors into your life every day. 261: Back to School: What's the parent's REAL job? Unbelievably, it’s back to school season. 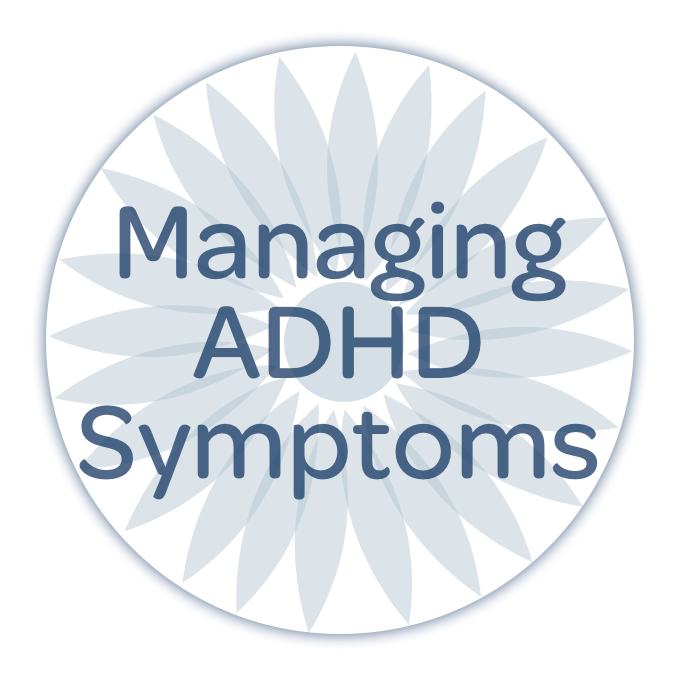 If it hasn’t hit your community yet, it’s coming, and that means it’s time to evaluate your strategies as a parent in helping your kids manage their ADHD in the classroom and beyond. 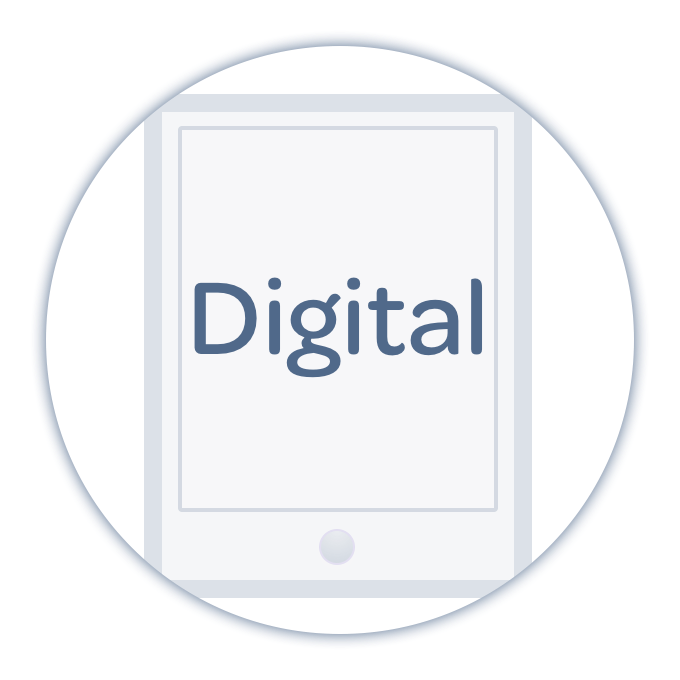 To help us through this conversation, special guest Elaine Taylor-Klaus with ImpactADHD joins us to share strategies for approaching your kids in this transition period about scheduling, responsibility, self-advocacy, and technology! Morning—if yours are a blessed cloud of peace, goodwill, and light, you can probably skip this episode. That’s right, today’s show is for those of you who have trouble, who live for the snooze, and who can’t quite get enough of the multi-tasking in the mornings. Not sure how to train your brain and condition your spirit to get ready for the day? Do you need a new alarm strategy to get you out of bed and out the door on time? Maybe you need to give yourself permission to think about your mornings in a new way, to shake things up and approach your schedule with a fresh start! If you’re looking for help in mastering your morning routine, join us and share your experience today! It’s SUMMERTIME! We’re officially gearing up for our own vacations here on The ADHD Podcast so we thought we’d take some time today to talk about more than just vacations. It’s about managing kids, and accomplishing goals, and making the best use of your time that you possibly can. We got a question some time ago asking about the merits of the Bullet Journal system for ADHD organizing. We’re of two minds on the subject so we thought it might be a good time to review the state of planners, planner systems, and organizing tools that span the range from shorthand scheduling to full-on works of personal art. This week we offer a follow-up to our conversation on making decisions with a twist: what about all those decisions that are even more challenging to face, with consequences beyond our daily organizing challenges? How do we condition ourselves to move through them and discover what lies on the other side? This week is dedicated to processing, researching, and making the decision to act, and discovering the tools you need to employ to condition yourself to take action!